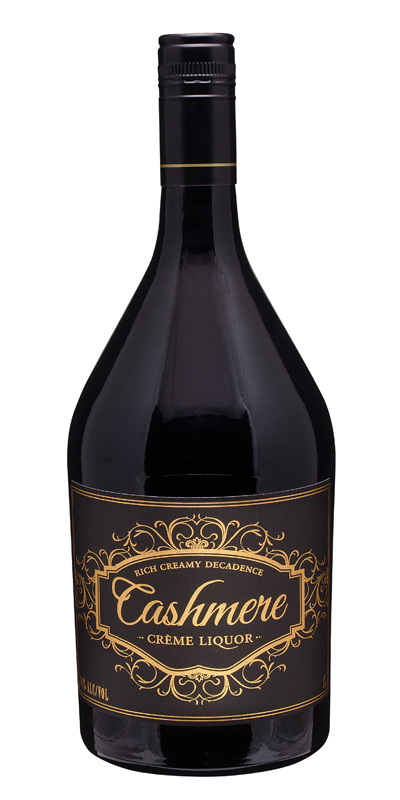 Chocolate liqueur became very chic in the 70’s as a svelte drink that unscrupulous boys plied unsuspecting girls with in nightclubs. 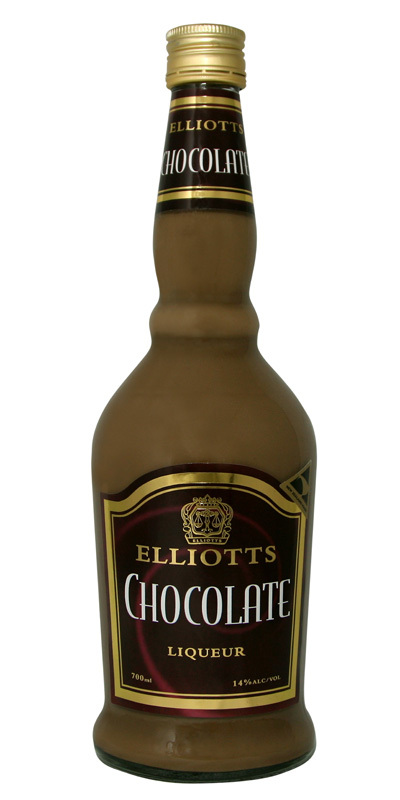 Since then Elliotts has been growing in the adult market as a delightful after dinner experience. 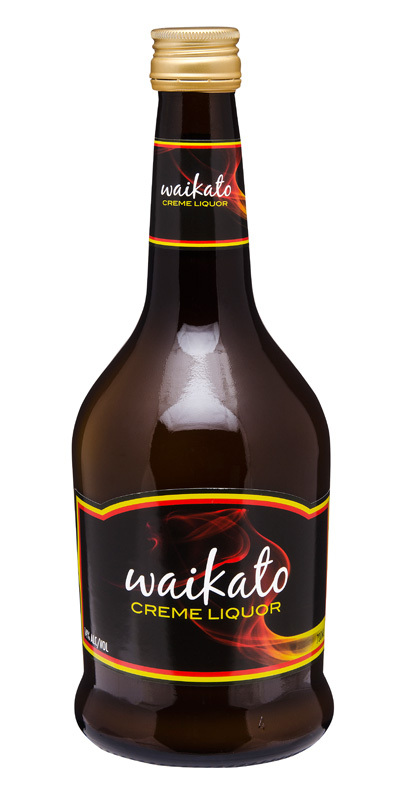 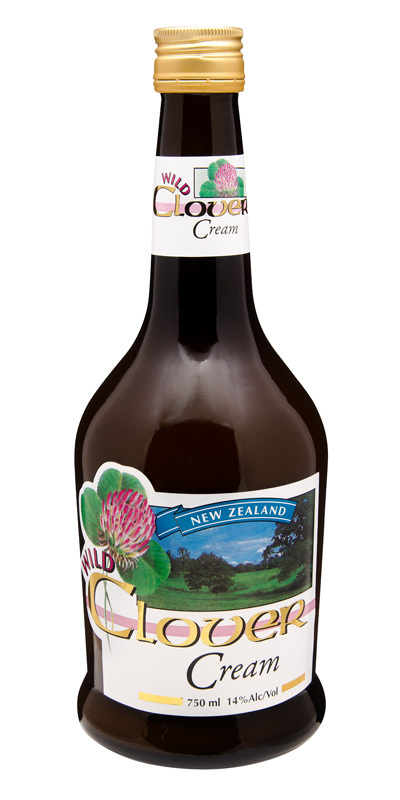 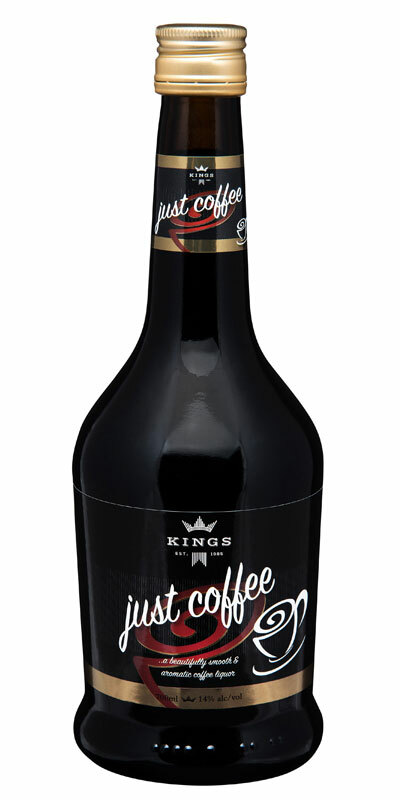 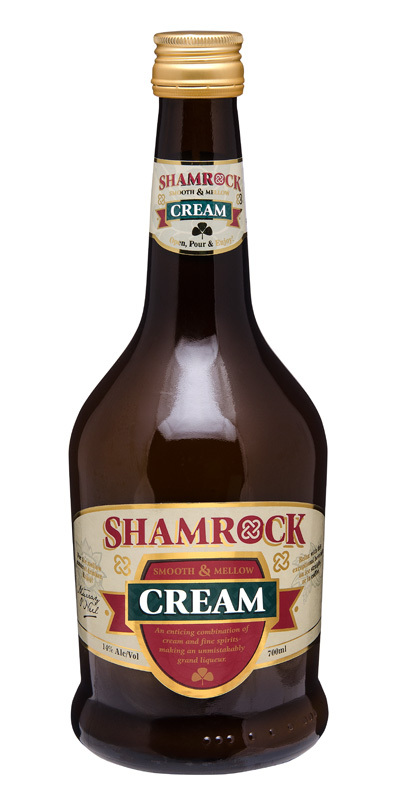 This classic New Zealand liqueur combines rich créme with mellowed spirits and real chocolate. 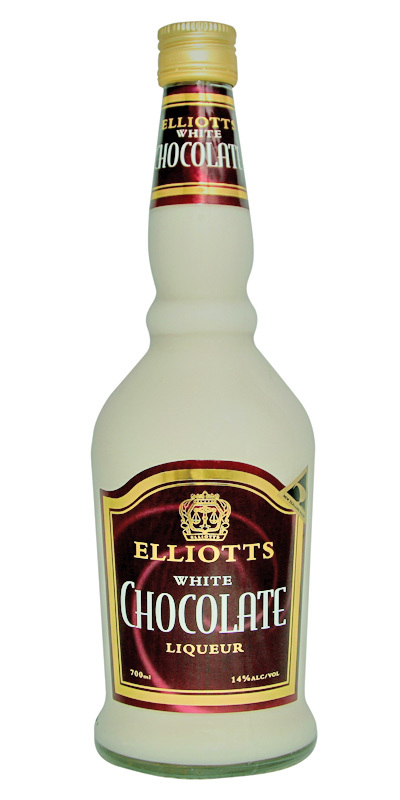 Elliotts is presented in both dark chocolate and white chocolate.